We have varieties of luxury Sedan, SUV, Stretch Limo and more. Give us a call and book your ride. 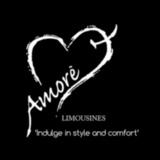 We at Amore Limousine, are dedicated to ensuring that your travel experience with us will be a memorable one. 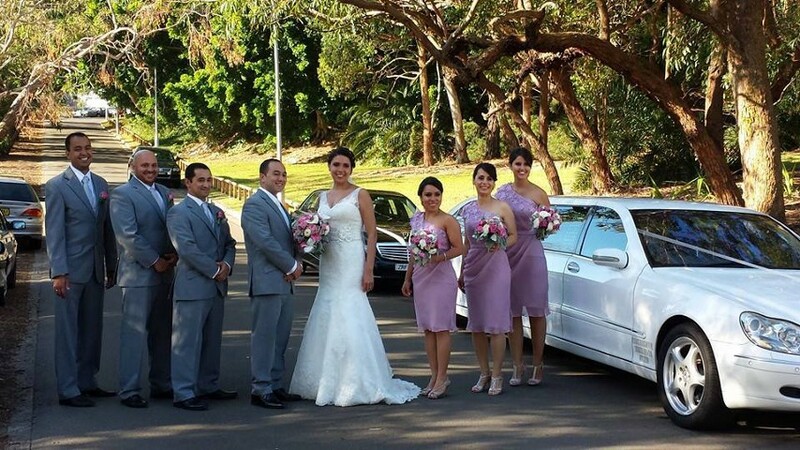 Our Limousines Hire service is best in Sydney.